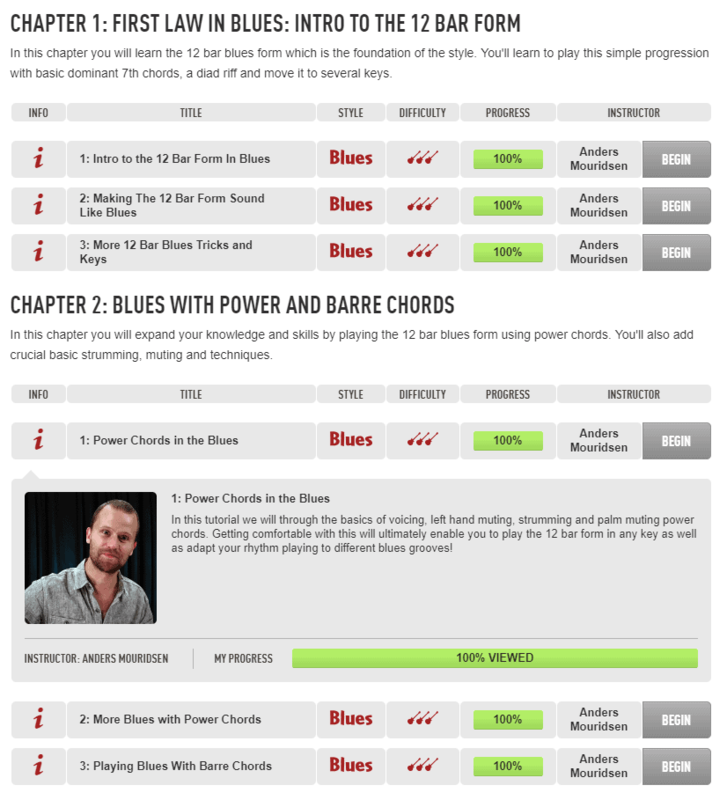 GuitarTricks.com is a real heavyweight in online guitar lessons summaries of blues guitar lessons. In fact, being established in 1998, it was the first site to offer video guitar lessons on the internet. 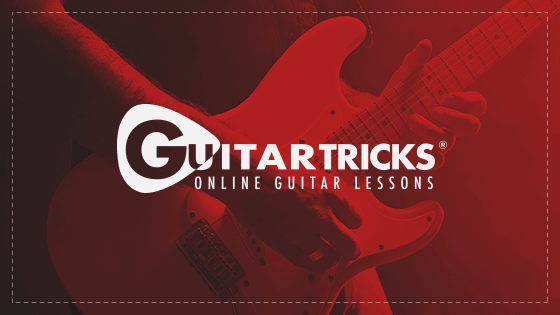 The guitar lessons offered by GuitarTricks can be split into 3 main sections. The core learning system is GuitarTricks.com’s recommended path for learning guitar. After the fundamentals, you have the chance to learn the intricacies of blues, country and rock. The style course is made up of 2 segments: Level 1 and Level 2. Each Level is split into Chapters, and each Chapter is split into a series of tutorials revolving around a given topic. 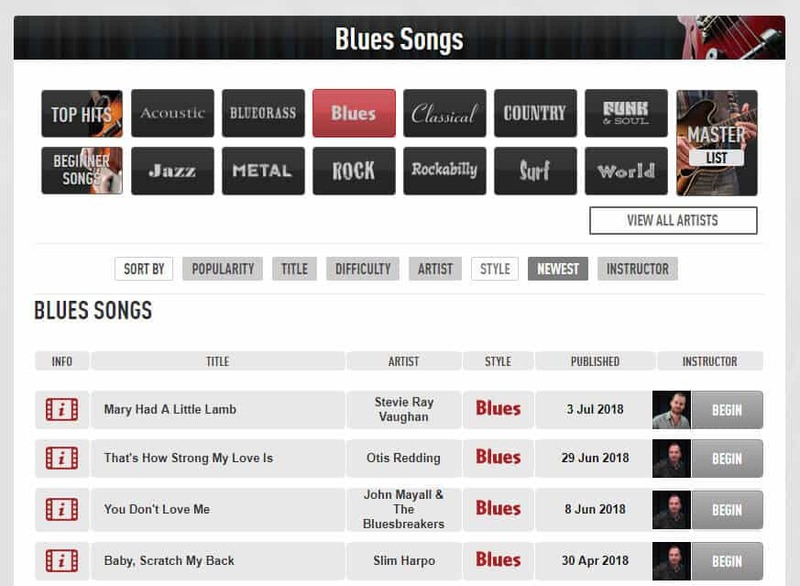 In this online guitar lessons reviews of several different blues courses, when you look at the table of contents, you can immediately see the amount of thought that went into structuring the courses. Each lesson builds on the prior, and as a guitar teacher of 15+ years, I can’t think of any blues skill/technique I would teach to aspiring blues players, that is not covered within the course. It is safe to say that completing GuitarTricks’s blues style lessons will get you to an early-advanced level of playing. As you can see in these online guitar lessons reviews, Level 1 covers basic blues concepts and techniques. Once you are comfortable with these techniques, you would turn things up a notch and move on to the next level. All lessons in the blues style courses are taught by Anders Mouridsen, who is one of the best teachers on GuitarTricks.com. His calming personality is mixed with his enthusiasm for the guitar, which makes the lessons very enjoyable. 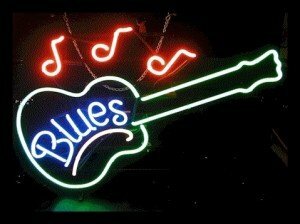 After tackling the blues core learning system, what better way to practice and refine your newfound knowledge, than to learn to play popular blues songs? Seeing how the masters use all the blues techniques you learned in the Level 1 and Level 2 blues style sections will help put it all together and move you forward. GuitarTricks has a bunch of what I would call “mini courses” for beginners on various guitar styles, including the blues. These mini courses are taught by different teachers, and are relatively short in length. Around 5 to 30 minutes, depending on the course. These are great for quick practice sessions when you don’t really have enough time to dive into something too deeply. What kind of mini courses will you find? 2 week free trial, yippie ?